Gas fireplace, sales, installation and maintenance - Glacier Mechanical Technologies Ltd.
​An indoor gas fireplace provides every comfort a homeowner needs to create a relaxing environment. Contemporary or traditional decorative accessories are available to complement any decor. 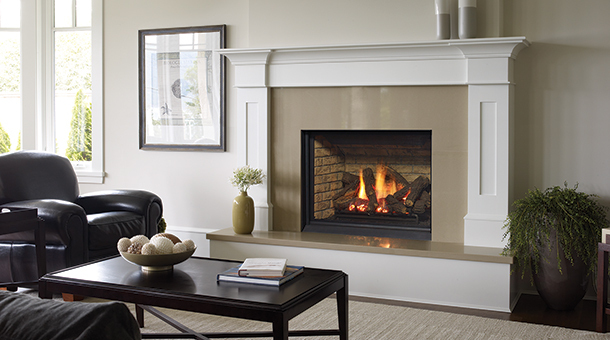 A proper gas fireplace tune up and safety check can prevent your fireplace from venting poorly,burning yellow,create smoke which increases the risk of carbon monoxide poisoning or fire. We will also clean your glass and apply a special fireplace glass polish, to keep your fireplace looking brand new.